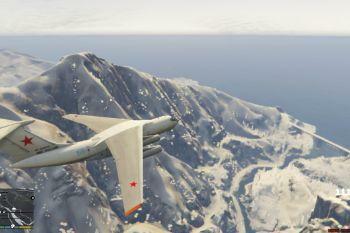 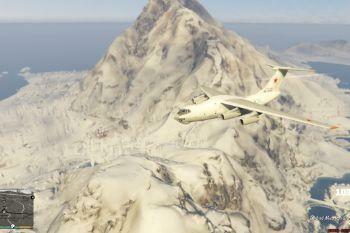 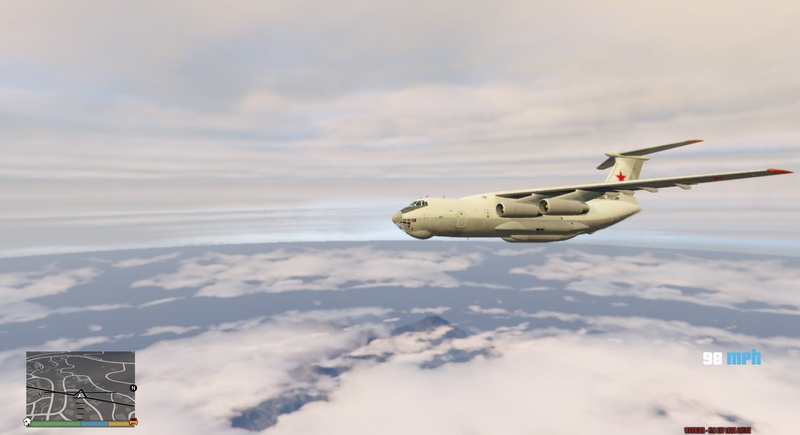 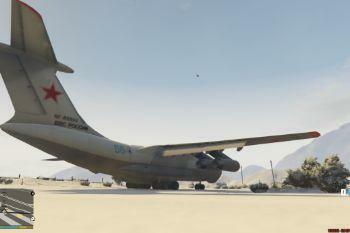 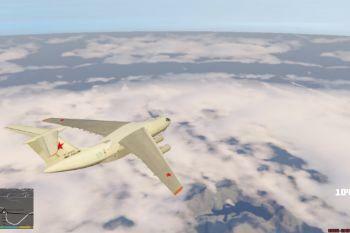 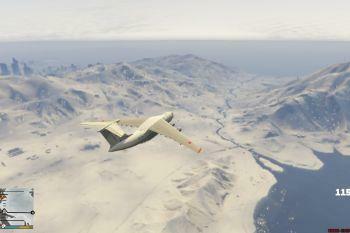 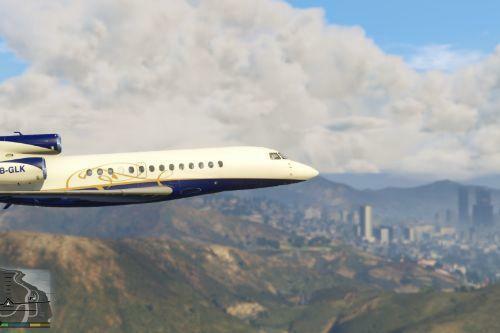 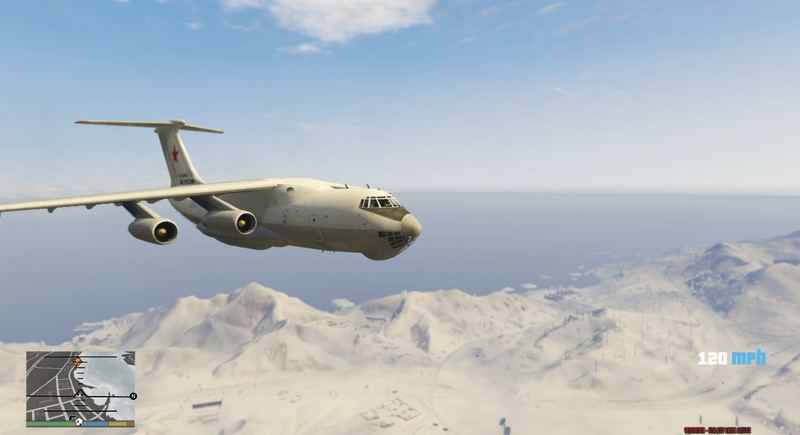 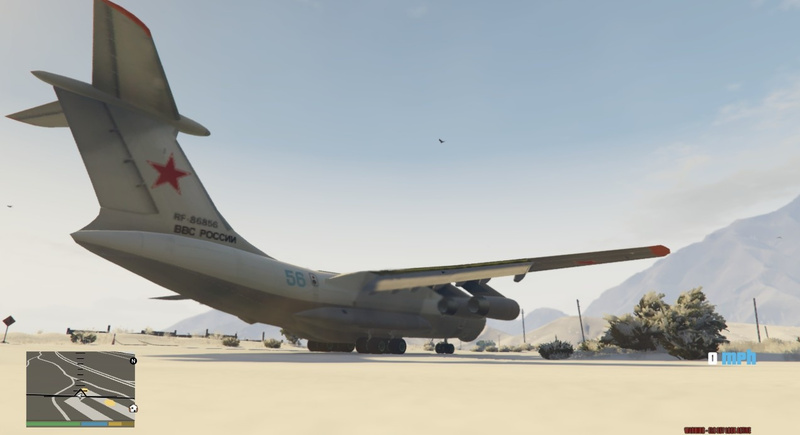 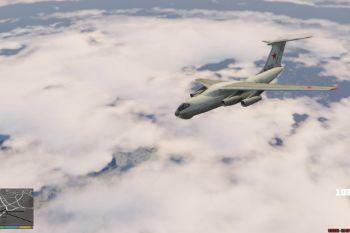 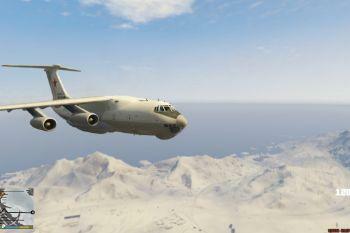 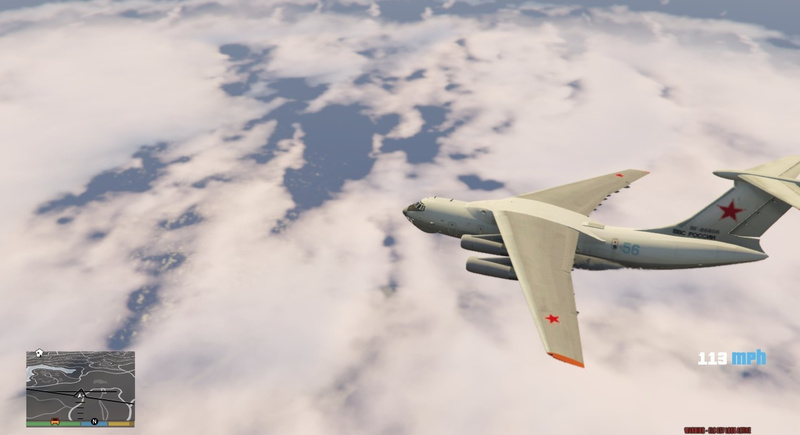 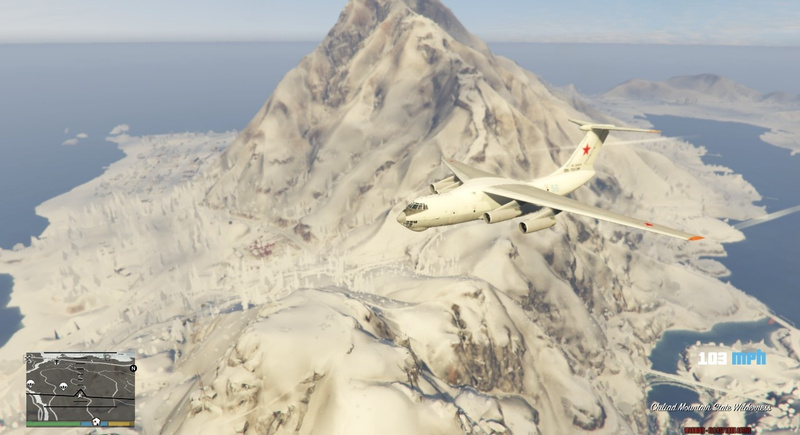 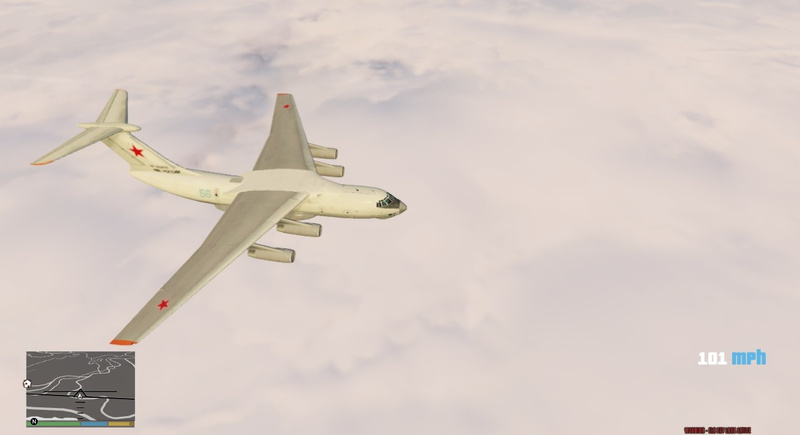 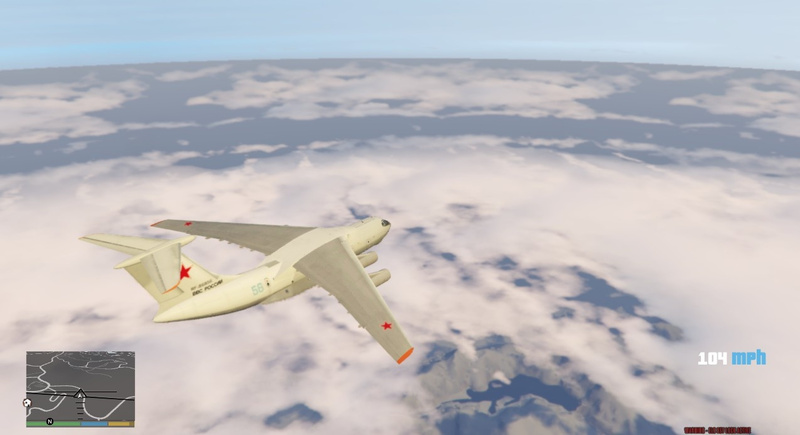 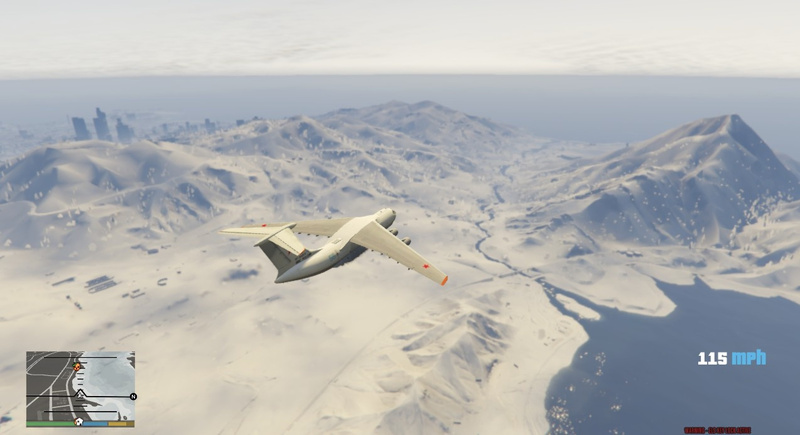 This is a relatively low poly skin for DragoN777's il-76M add-on plane. 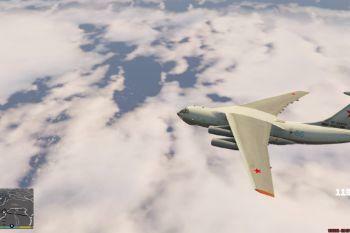 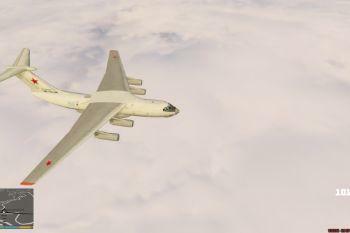 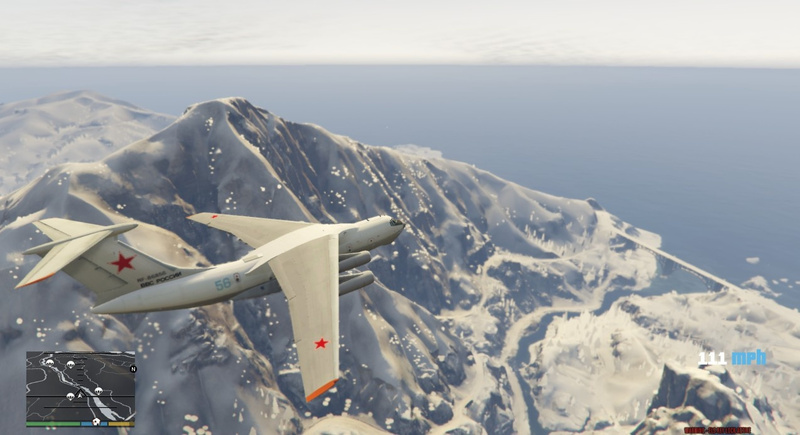 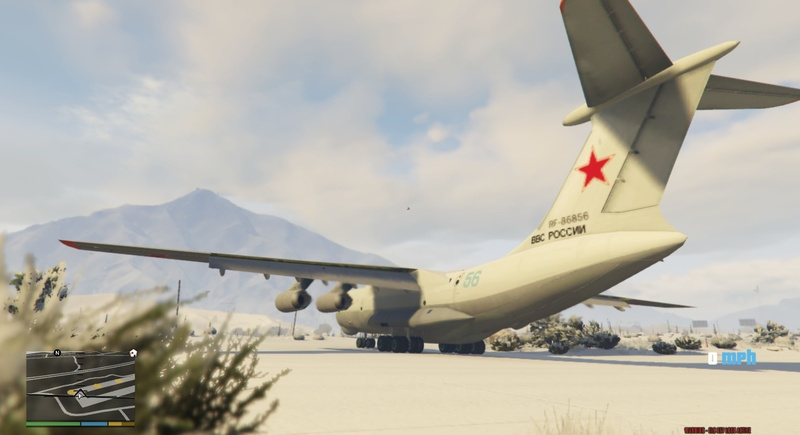 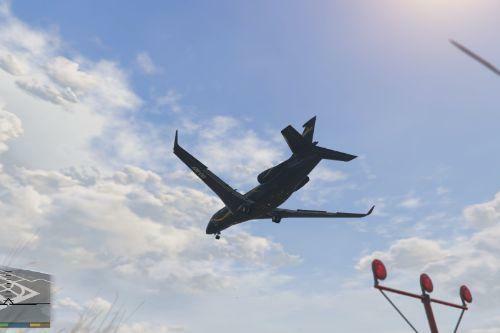 It is based off of the il-78 tanker aircraft, which is a slightly larger air-to-air refueler used by the Russian Air Force. 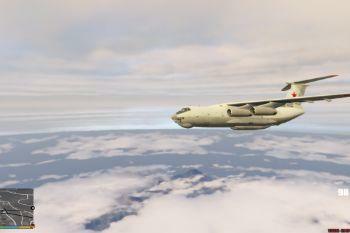 Installation is relatively easy and just involves dropping the skin into the il-76M .ytd file. 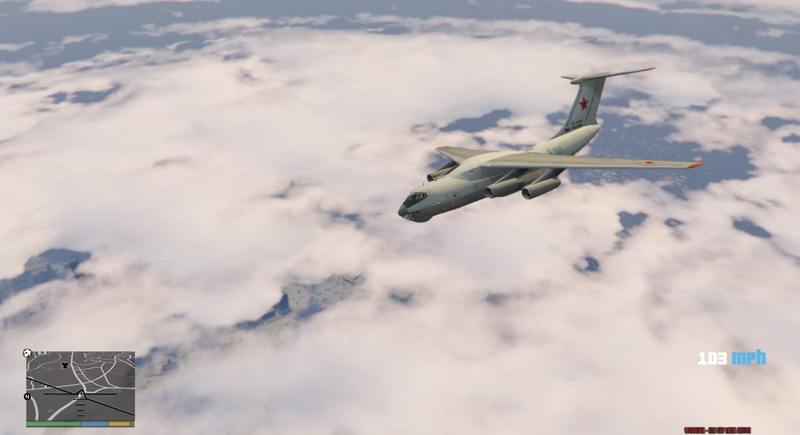 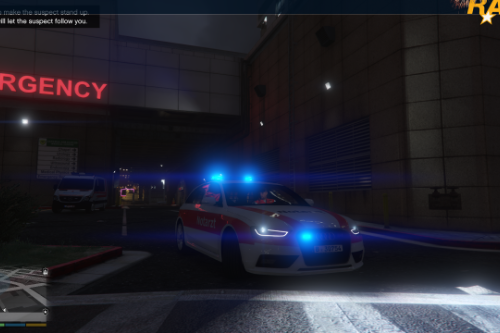 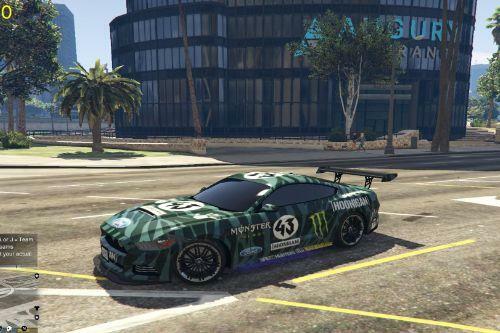 Should you want to use this in a video or other purpose, no need to ask, feel free to do so, though I would appreciate credit for it.